16) When Jason Derulo hooked up with Robin Thicke. 16. 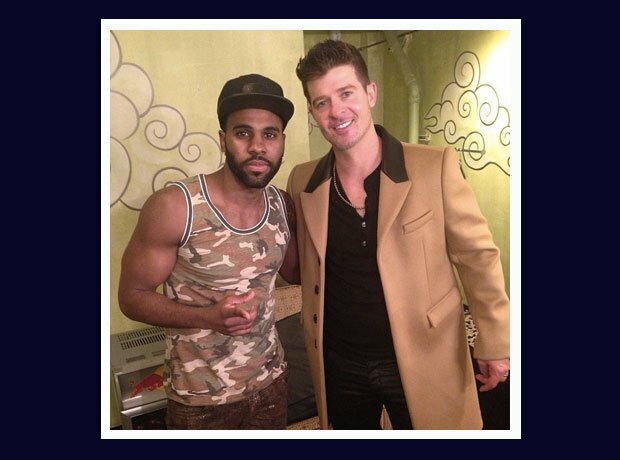 16) When Jason Derulo hooked up with Robin Thicke.